1 answers do all these amps in this book have the layouts in detail like you all provide with your kits?, and does it really go through step by step where i could follow from a-z with a finished working amp when done? This book is fairly comprehensive but I can't say it's the same as our kit instructions in terms of an A-Z layout. Often with books such as this some level of experience is necessary to complete the project.After looking through the book I can say that if you have a decent handle on electronics this book will be a great resource. 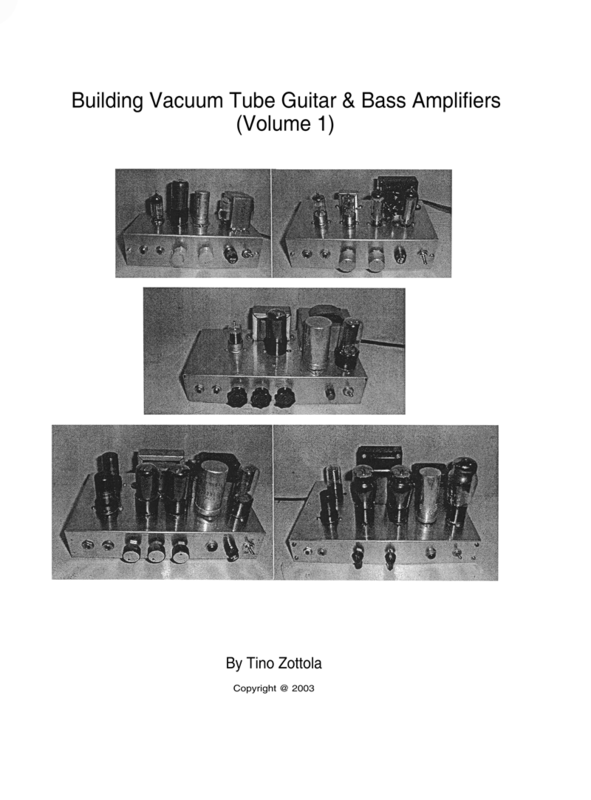 1 answers Is this book just a step by step walkthrough how to assemble these amps or does it cover theory on how the different parts function? It has elements of both a step by step walkthrough as well as electronic theory to explain what is happening inside the circuit/amp.